Job listing flags future directions. 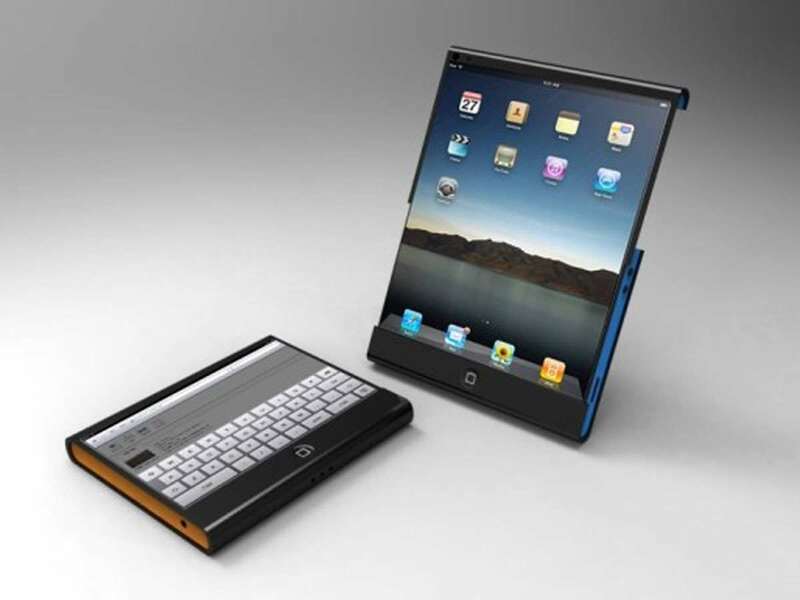 Samsung has been flaunting its flexible displays for years so it was only a matter of time before Apple did the same. 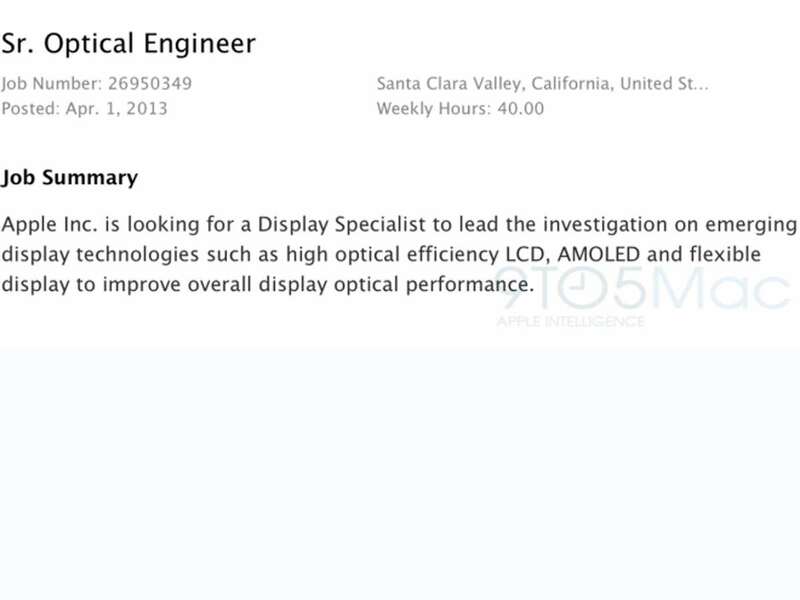 Now a job listing for a senior optical engineer at Apple suggests that Cupertino's finest are looking into bendy screens for their iDevices. The advert, now removed, specifically asked for a specialist to look into, "high optical efficiency LCD, AMOLED and flexible displays." With a 3.4in flexible display shown off by Sharp at CES – and Corning’s bendy Willow Glass already developed – the technology is already there for a bendy iPhone 6. And then there are rumours of a curved glass Apple iWatch – the obvious candidate for a flexible screen. But after Samsung and LG showed off their curved OLED TVs at CES – and with LG's rumoured to be commercially available later this year – could Apple be planning a curved Apple iTV? Imagine a flexible Apple Television that you can curve for the best possible viewing angle. Of course, it’s just a job listing at this stage so we’re keeping the excite-o-meter dial turned down for now. But check back for more details as they emerge. Microsoft to take the fight to Apple and Google with a 7in Surface tablet?